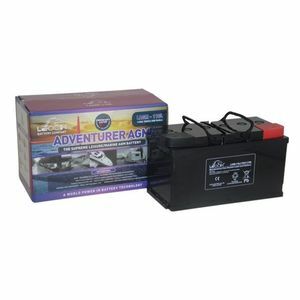 Our recommended replacement is the EXV110AGM Enduroline AGM Leisure Battery 95Ah. 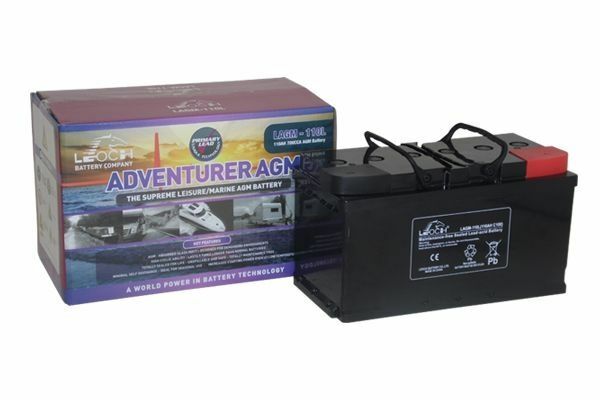 Leoch AGM Adventurer Batteries are highly durable maintenance free leisure batteries designed for deep cycling. They are constructed with 99.99% pure lead which provides a number of advantages including faster charging, improved performance and being more environmentally friendly.